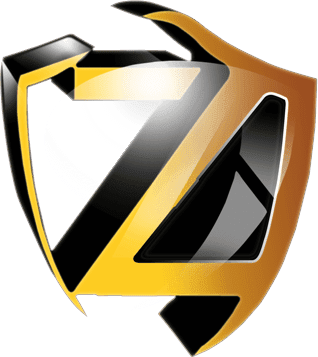 Zemana AntiLogger is a popular anti key logging software from Zemana, and it is a very simple software but advanced at the same time. How can this be? It is actually a very simple program, because it requires to sort of configuration on your part, and it only needs to be turned on by you. When the program has its protection enabled it will prevent key loggers from logging your keys. This works by encrypting your keystroke, for instance if I type a letter such as B than any program that is outside of the one I am typing in will see a different character such as a – so they would see a random character that would make no sense. Zemana has a powerful encryption method, that we do not know, but that is for the best. We should never know the encryption method of a program because then we could write a key logger that would make that program useless. Zemana has proven to be successful, and they even have their own test file that you can download at their website, that is a keylogger you type in notepad, and the program will email you with what the program tracked. Now if you are not protected then the program will send exactly what you typed. However if you have Zemana then it will show you some non sensible combination. The first question that people have is the program safe? Of course the program is safe even from the virus total scan (uses 40+ antivirus engines) it came back as being safe. Do I Need It? The program is added security, and while not necessary it can protect you and it has very little system impact. It uses about 1 to 3mb of RAM. Which is actually a very low amount considering most computers have 4gb of RAM. When it comes to protecting your computer, yes you do need this because if you have a key logger that your antivirus has yet to catch then Zemana has your back. Remember that you antivirus can’t find everything and that it is always to be on the safe side especially when it involves your data.